New Delhi : Facing flak for the misuse of its platform, WhatsApp on Monday launched its first-ever TV campaign in India as part of its efforts to address the challenge of misinformation and pernicious rumours. "We're humbled by the impact that WhatsApp had on people's ability to freely connect with their loved ones. We recognise at the same time connecting people can also lead to the spread of misinformation, which has to be confronted," said Bosco Zubiaga, who led production of these films for WhatsApp. 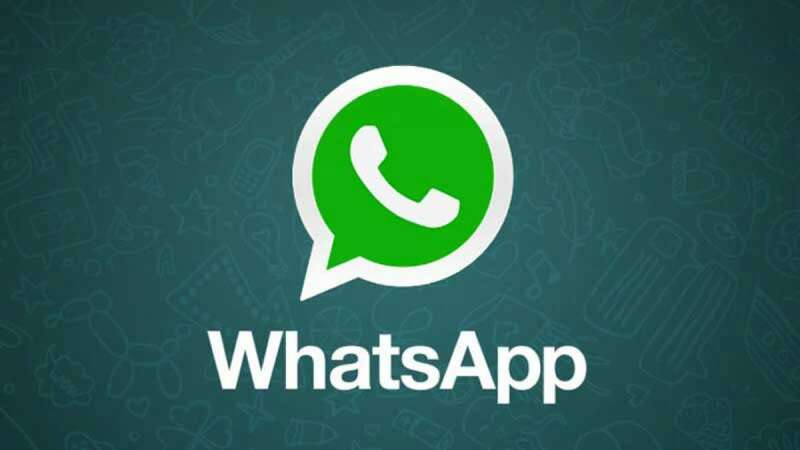 Meeting WhatsApp CEO Chris Daniels in August, Union IT Minister Ravi Shankar Prasad said that the platform must comply with the law and take "suitable" steps to prevent its misuse. Over the last several months, WhatsApp has made a series of changes including labeling forwarded messages to inform users when they have received something not from their immediate contact and set a limit on how forwarded messages can be sent. "We hope this campaign will help educate people how to stay safe on WhatsApp," Zubiaga said.